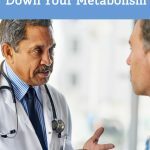 If you are like many people, you have been making changes to your lifestyle in hopes that you are going to stumble across the secret to melting off the pounds. In the past, we have seen almost every type of food be demonized as being the cause of obesity and then touted as the secret to combating obesity, just to be demonized again by someone else. 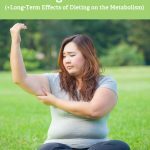 So, what is the trick to losing weight, and is sugar the enemy when it comes to sustainable weight loss? Sugar is a simple carbohydrate that the body converts into glucose to be used for energy. When you consume sugar, your body is going to one of two things. It is either going to convert the sugar into energy, or convert it into fat. When sugar enters your blood stream, it is sent to the pancreas which responds by releasing a hormone called insulin, which is your body’s natural sugar regulator. From there, the sugar is stored in your liver, muscles and fat cells. Due to the high content of refined sugars in a lot of the foods that we eat, our bodies tend to get higher amounts of sugar than we are prepared to process. This leads to too much insulin being released, which causes our blood sugar level to drop. When blood sugar levels drop, you are going to find yourself craving more sugar. As the process goes on, your body will begin to respond to sugar by storing it as fat, rather than using it as energy. Many people think that by avoiding cookies and other sweets, they are limiting their sugars. However, this isn’t true. There are many foods that have sugar in them that you wouldn’t expect. In fact, there is added sugar in seventy-four percent of packaged foods, under at least sixty-one different names. (2) While some of the names for sugar are more obvious, such as anything with the word sugar, sucrose, or fructose; some names aren’t as obvious. These include barley malt, fruit juice, mannose, and rice syrup. In your quest to start eating healthier, you likely cut out chips, cookies, and cakes and decided to reach for salads, fruit smoothies, and yogurts. However, you might be shocked to find out these foods may not be any better then those cookies you said you’d stop eating. Many salad dressings, and especially those that are light or fat-free, have salt and sugar added to them to help them taste better when the fat is cut out. Ketchup-based dressings, and fruity vinaigrettes are the worst for added sugar. 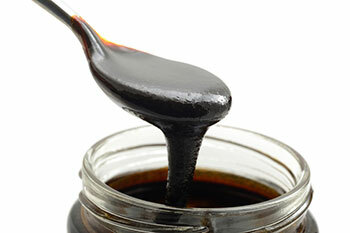 To avoid the hidden sugars in salad dressings, opt to make your own when you are at home. It is simple with some oil and vinegar and seasoning of your choice. If you are eating out, choose a vinaigrette that doesn’t have fruit in it and ask for it to be served on the side so you can control the amount that you are consuming. 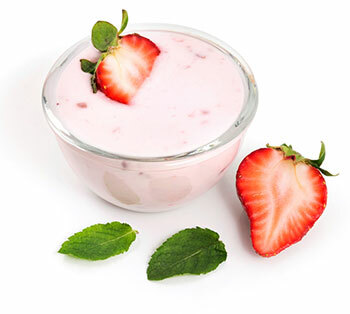 A popular breakfast choice for people who are cutting fat and calories is yogurt and fruit. Most yogurts are perfect for this. However, if you are trying to save yourself some time and buy the yogurt with the fruit on the bottom, you are hindering your efforts since these products can up to nineteen grams of sugar per cup. Choosing plain yogurt and adding your own fruit with a little honey is a delicious option to help you cut the sugars from your breakfast. It’s easy to know when you are looking at cereal boxes that many of them are loaded with sugars. There are some options though, like oats and granola, that are advertised as healthy options with words like “healthy,” “whole grain,” and “high fiber and protein” added to the packaging. However, these cereals often contain more then fifteen grams of sugar in less then a cup. If you are looking to add some crunch to your cereal or yogurt, either make your own granola so you can control the sugar content, or reach for some heart healthy nuts instead. Dried fruit sounds like it should be healthy. After all, it’s just fruit that’s been dried out, right? Not always. In some cases, you can get dried fruit where the only ingredient on the package is the fruit itself. 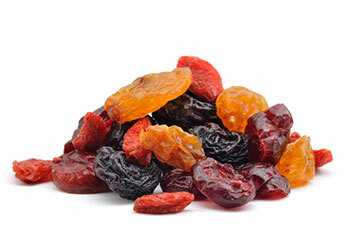 However, in most cases you are going to find that the dried fruit has added sugars to it, making it more like candy. A better alternative is to make your own dried fruit at home, or opt for whole fruits wherever you can. There are many artificial sweeteners on the market that are calorie free, and sugar free. However, those options are also chemical laden and even more unhealthy then sugar. If you want to eliminate sugar, but still need a sweetener in your life, reach for one of these natural sweeteners instead. Keep in mind, that natural sweeteners should still be used in moderation. 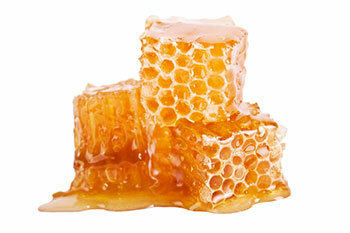 Raw honey is available in hundreds of varieties and contains both antioxidants and antibacterial properties. The darker varieties have higher health benefits than then lighter options, however all raw honey is easily used by the body. If you have ever tried dates, you know how sweet they are. Date sugar comes directly from the fruit. The dates are dried and then finely ground, making it just as high in fiber, Vitamin B6, and magnesium as the fruit itself it. Since it is a powdered fruit, it isn’t going to dissolve in a cup of coffee, but it is a good one to one substitute for brown sugar in your favorite recipes. Coconut sugar is made from the sap of a coconut and has been shown to have a low glycemic index, which means there is less of a spike in blood sugar. 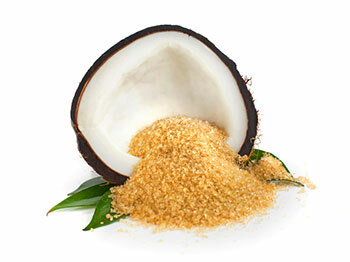 Coconut sugar has a flavor like caramel and has many of the same health benefits that you get from eating coconut. When you are choosing to use pure maple syrup, you need to ensure that what you are purchasing is indeed maple syrup and not table syrup that is being passed off as maple syrup. Dark maple syrups are going to offer you a more concentrated intake of the available vitamins and nutrients and you can also find maple sugar in a powdered version. When sugar cane is refined to create white sugar, the nutrients and vitamins are stripped away in a thick syrup. This syrup is called molasses. 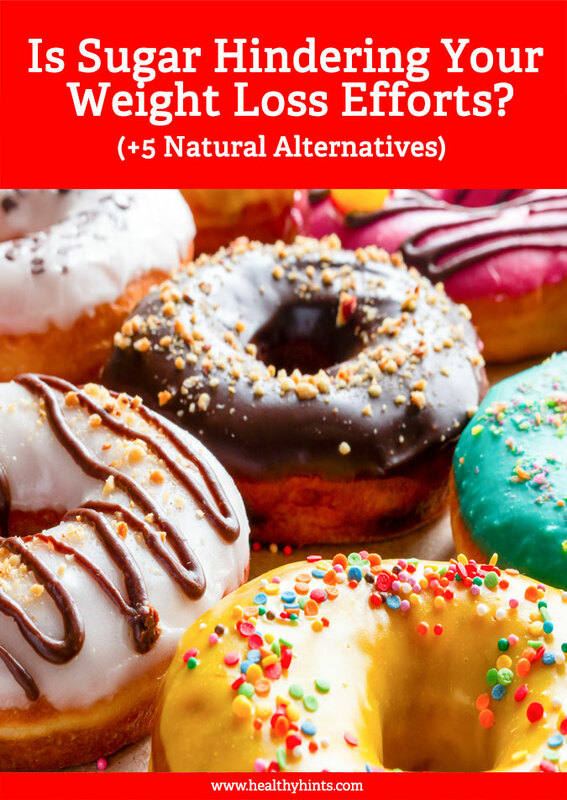 By choosing to restrict the amount of refined sugars you are consuming, you are maximizing the energy that your body is using, and also eliminating the need to convert sugar into fat cells in your body. This is going to allow you to burn fat more effectively without working against yourself as you diet and exercise.